YouTube Mixture Package - All In One! Increase your YouTube popularity by 70% - TODAY!! • Will this service boost my YouTube video? Yes, this service will boost your YouTube video & channel. 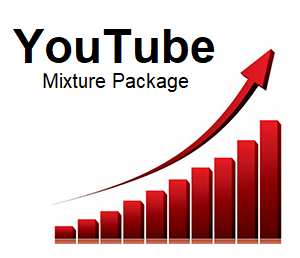 YouTube Mixture Package - All In One is ranked 5 out of 5. Based on 437 user reviews.